During my last long stay in Africa, I have quickly understood that the future goes through screen and keyboard. When I came back in 2015, enriched by a multi-faceted teaching career, I made a 180° turn and have chosen e-commerce as my future path. 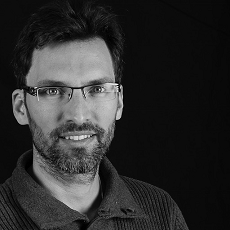 EUROJADIS SARL and its brand Cachalo allowed me to learn how to use the PrestaShop software which I appreciate more and more. I work as a freelancer for "Cachalo" just as much as I do for my own brand "Plum'art". 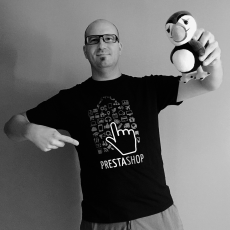 It took me three years of self-teaching to learn managing the PrestaShop e-commerce software. I let my partners manage the coding which I don’t know anything about. I enjoy the external part of PrestaShop and its relationship with marketplaces. My challenge: Go ahead of big marketplaces in SEO and specialize in multi shops.